The billionaire Microsoft (MSFT) co-founder admitted Wednesday that the Control-Alt-Delete function originally used to get into Windows computers is an awkward maneuver. "If I could make one small edit, I'd make that a single key," Gates said Wednesday on a panel at the Bloomberg Global Business Forum in New York City. It's a confession Gates has made before. In 2013, he blamed IBM (IBM) for the issue. "We could have had a single button. But the guy who did the IBM keyboard design didn't want to give us our single button," Gates said at a Harvard University event at the time. Users can press a single key to log in -- not three -- on Apple's Mac computers. 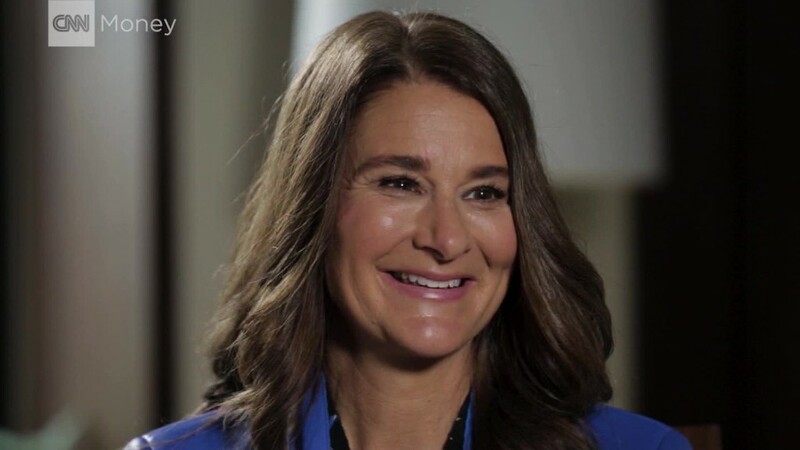 The tech luminary, along with his wife, is the co-chair of the world's largest private charitable foundation, the Bill and Melinda Gates Foundation. The couple teamed up with dignitaries like President Barack Obama and Canadian Prime Minister Justin Trudeau in New York on Wednesday to promote their new Goalkeepers report, which tracks progress on the United Nation's Sustainable Development Goals.